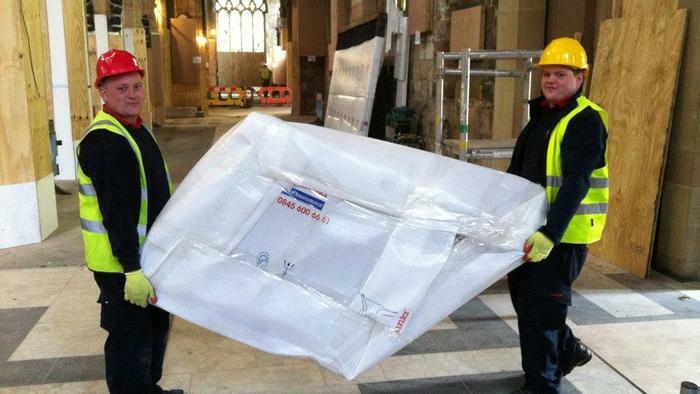 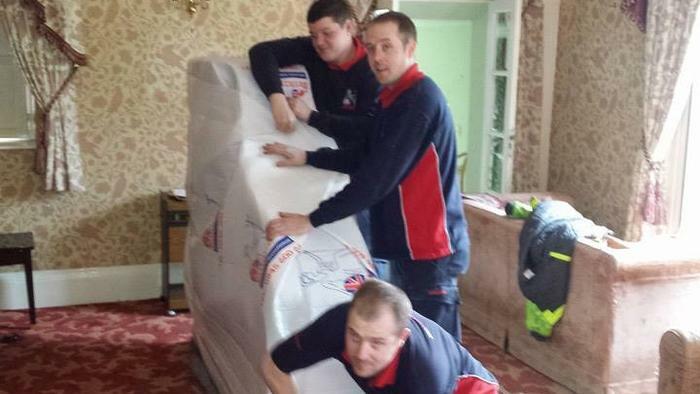 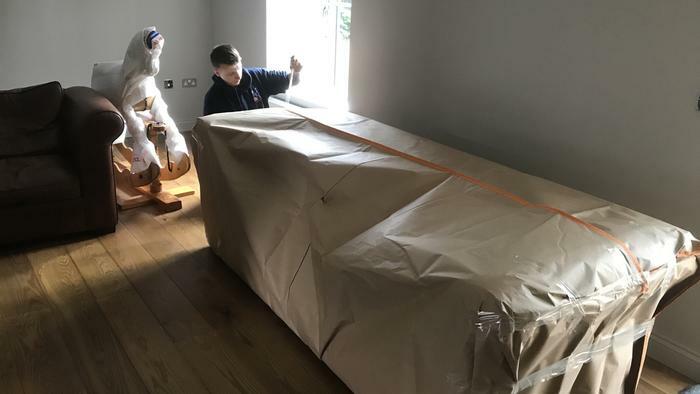 Removal men Wrapping a Dining table top. 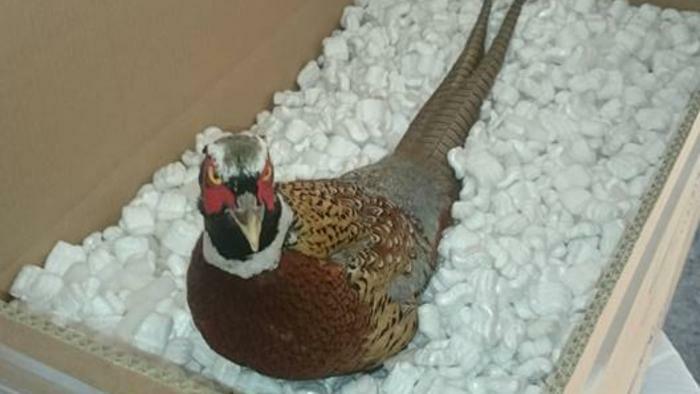 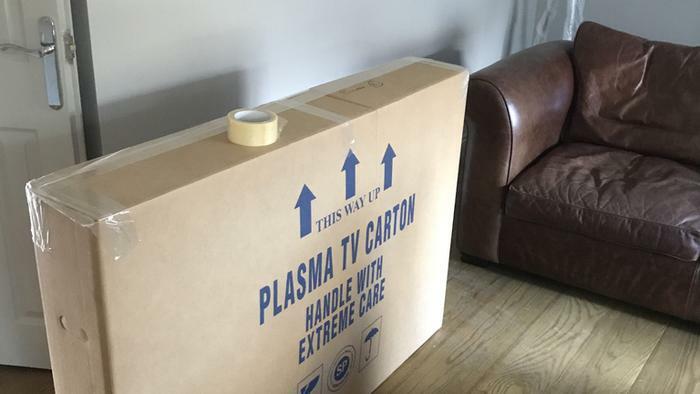 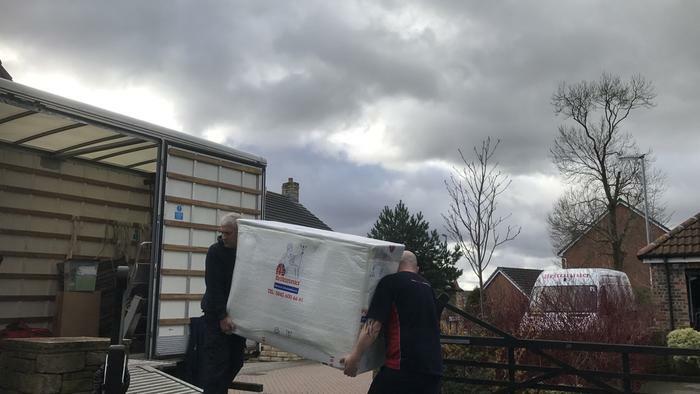 Boxes supplied for customer to pack ready for moving day. 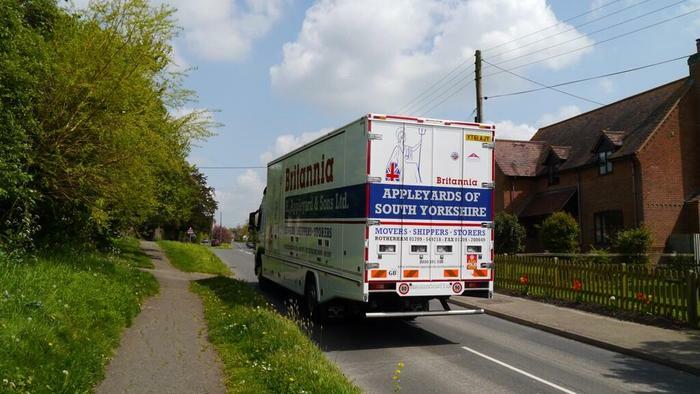 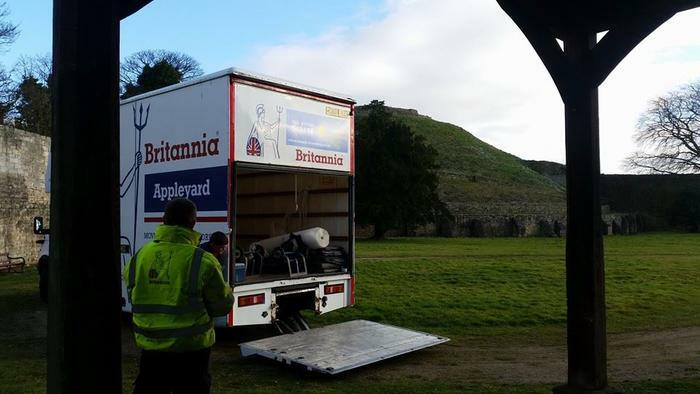 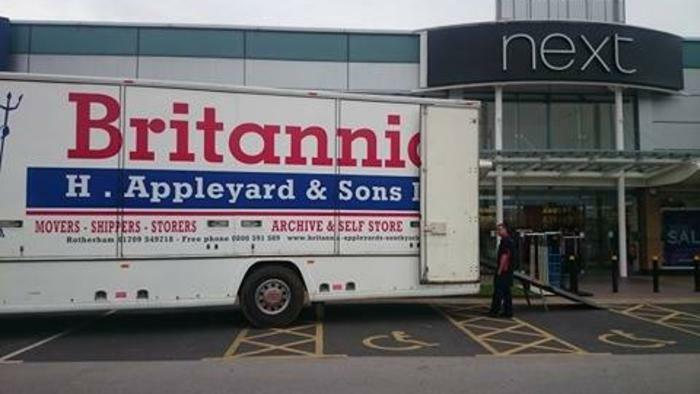 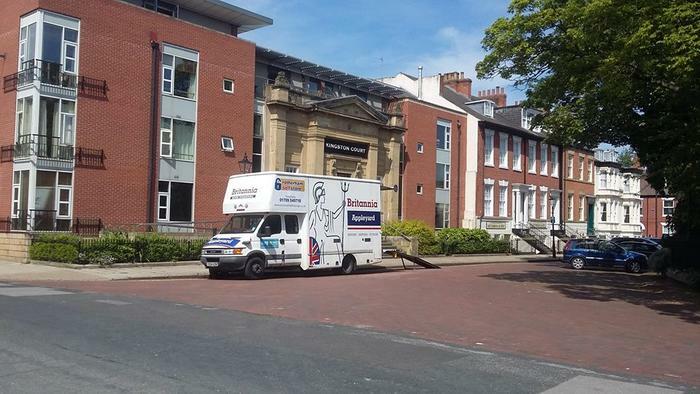 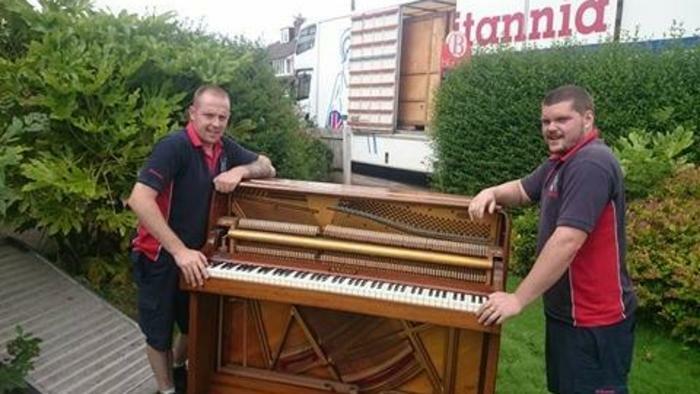 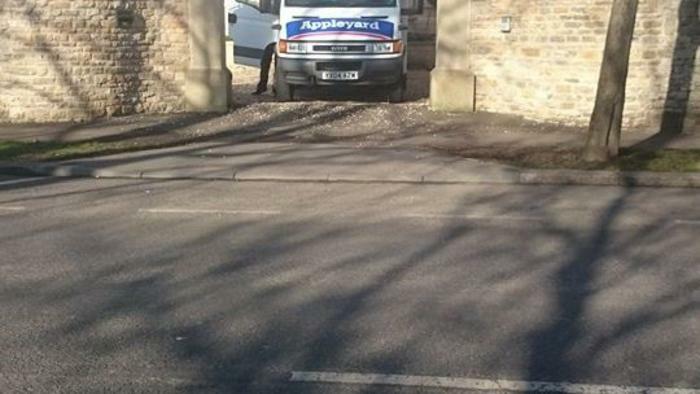 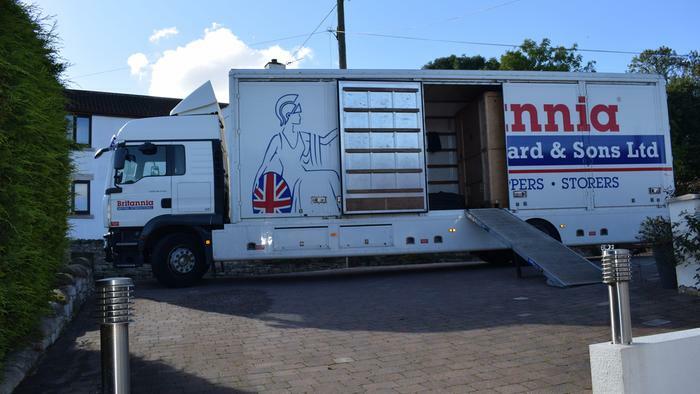 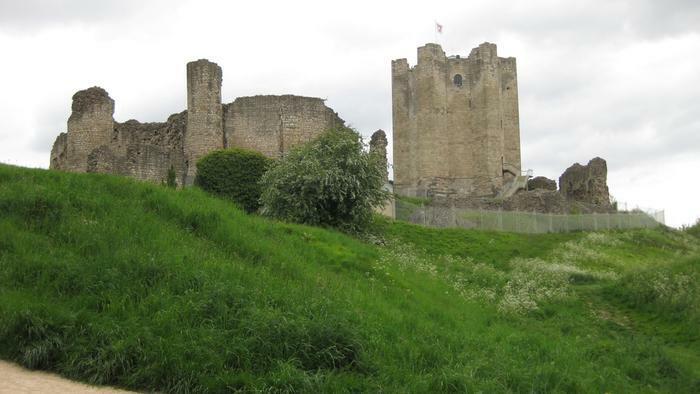 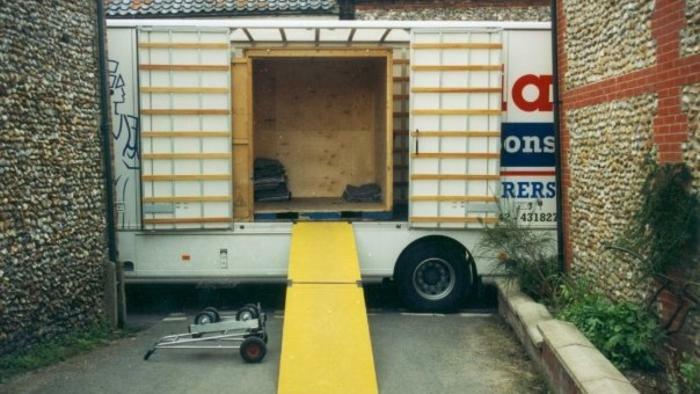 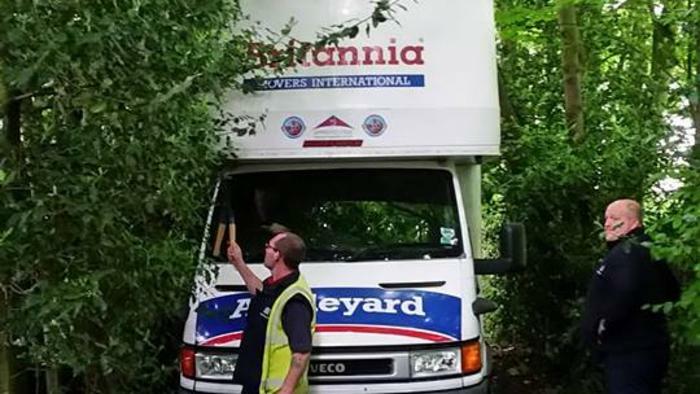 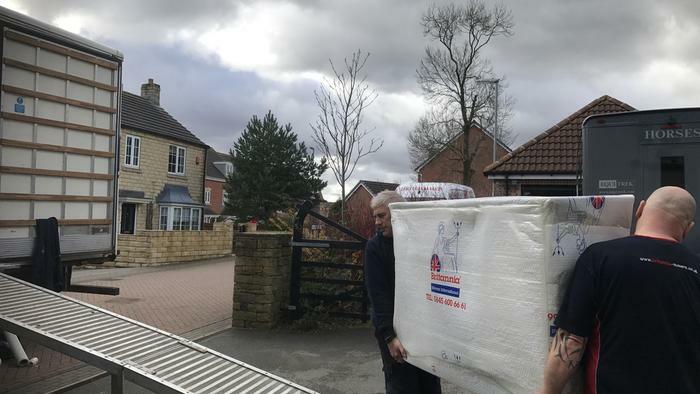 Appleyards Removals was established in the late 1800's in Conisbrough by the great, great grandfather of the current directors, Harry and John Appleyard who took over the business in 1976. 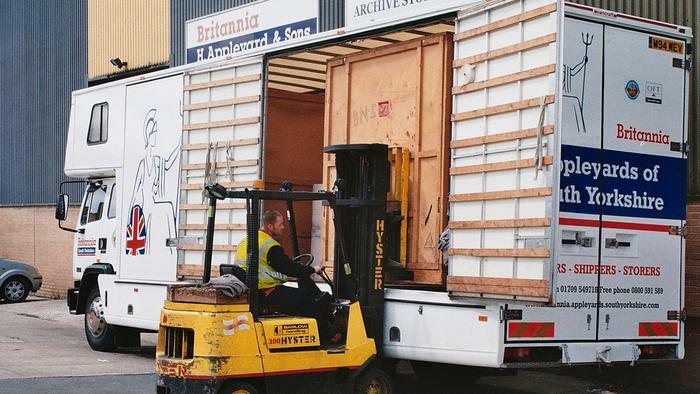 In 1981 we built the first purpose built warehouse in Rotherham and subsequently developed our self storage and document storage sections thereafter. 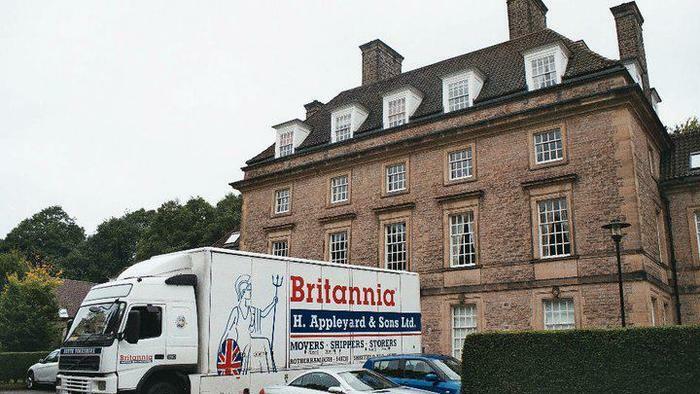 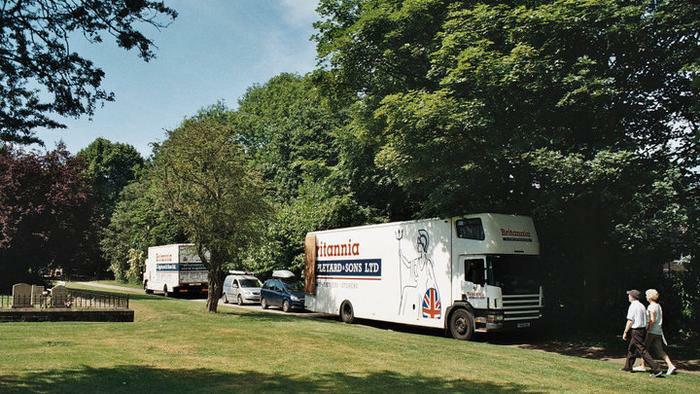 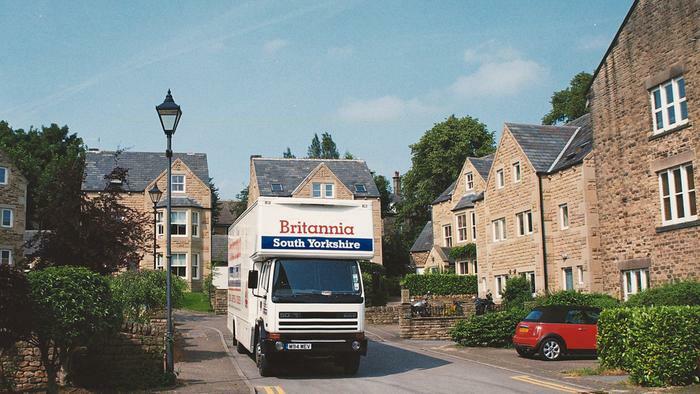 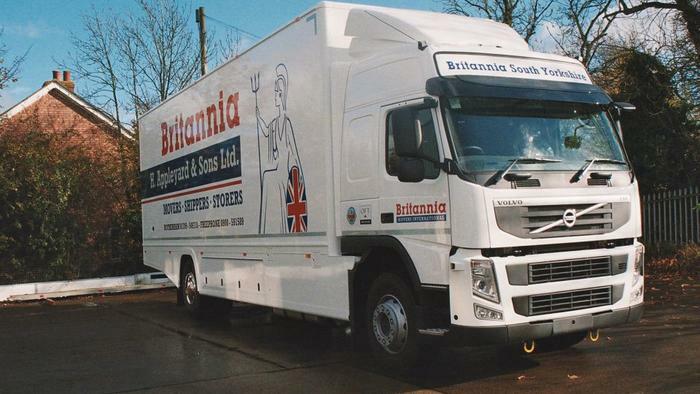 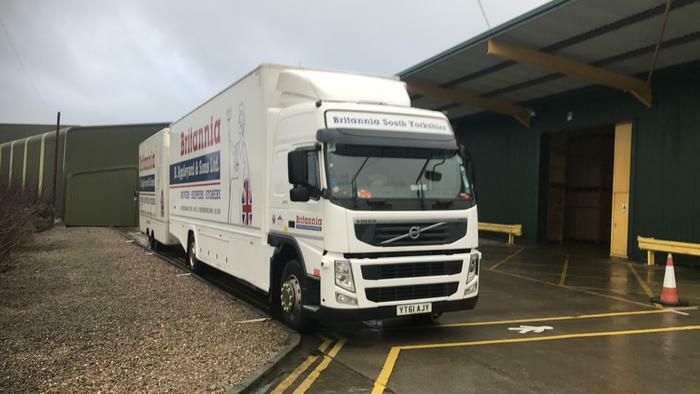 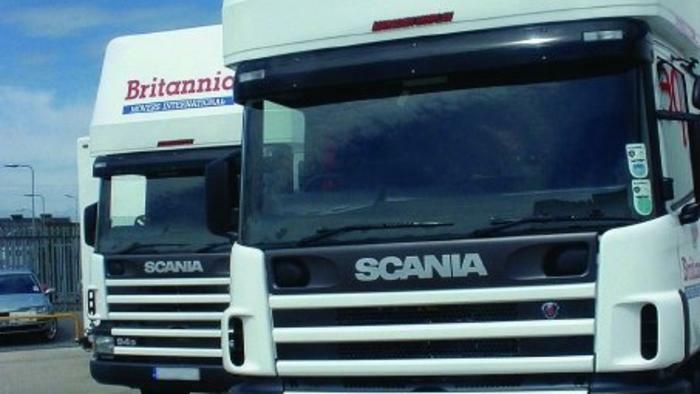 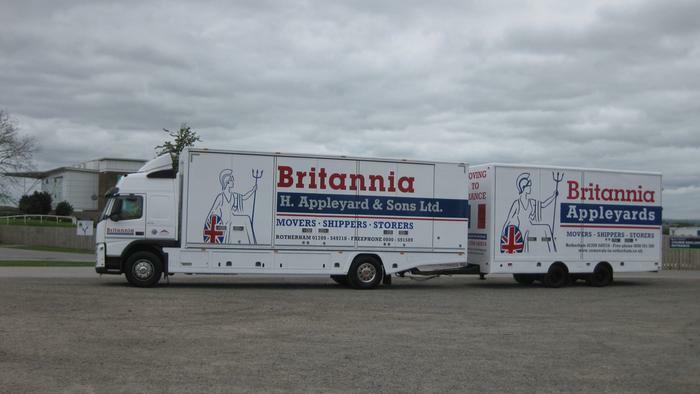 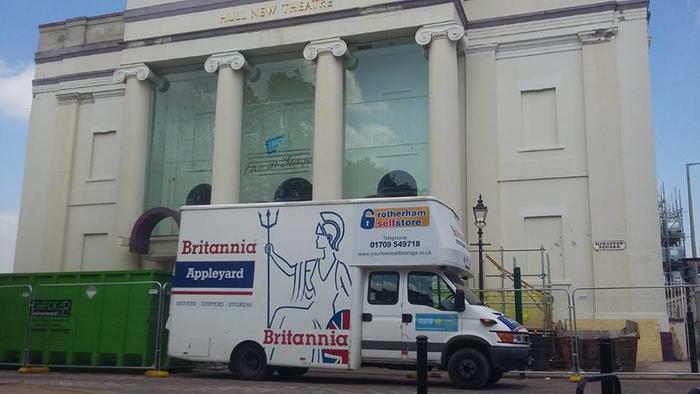 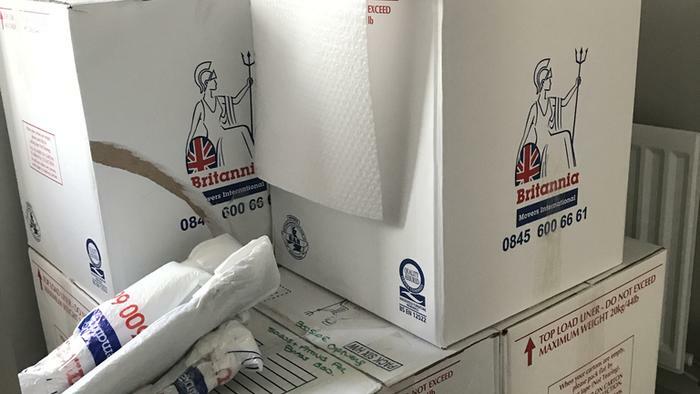 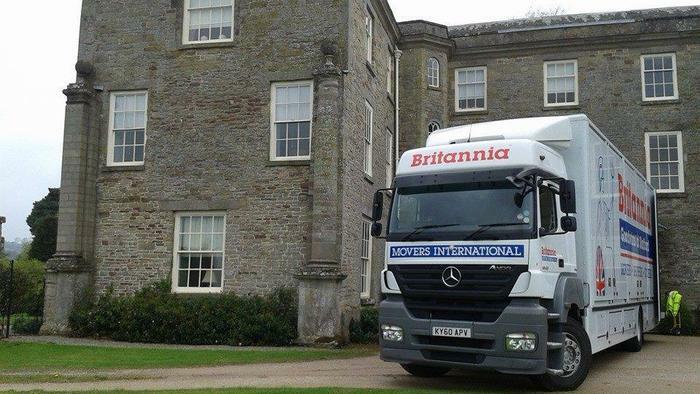 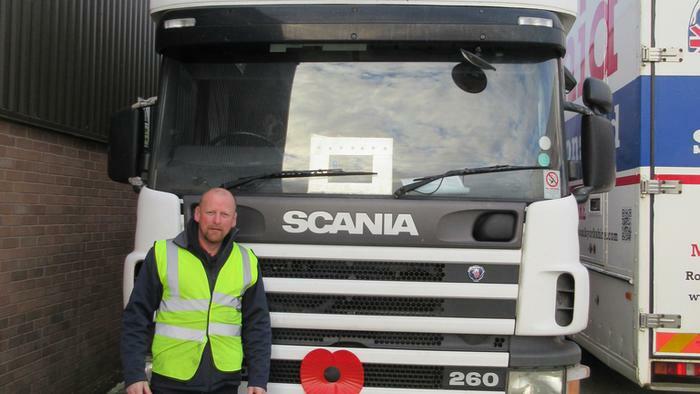 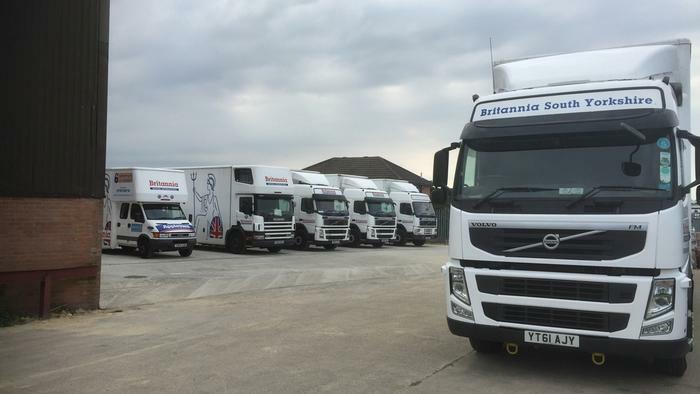 In the same year we were asked to join Britannia Movers International, making us one of the first of the forty-one current members of the Britannia co-operative. 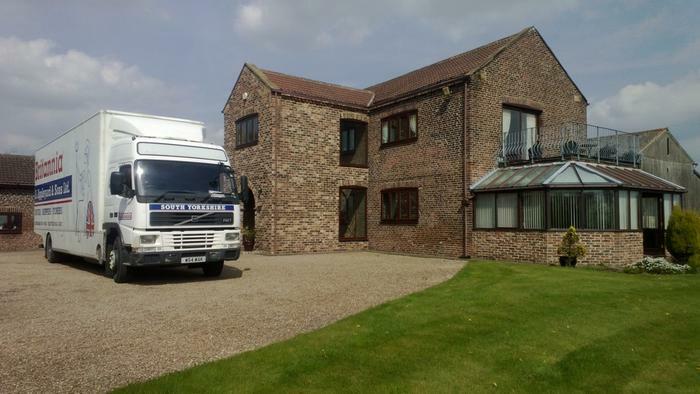 We now have the 4th & 5th generation of family involved with the firm. 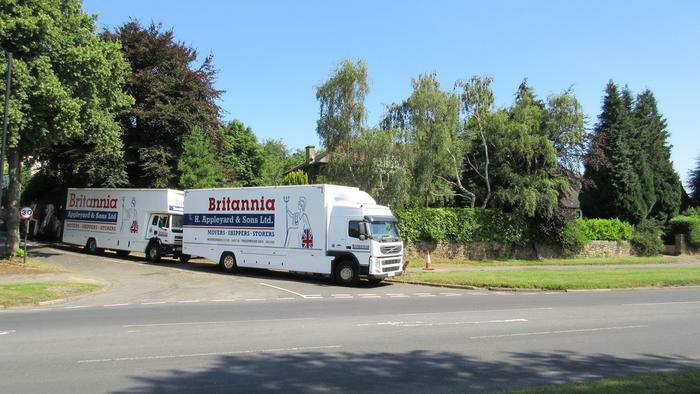 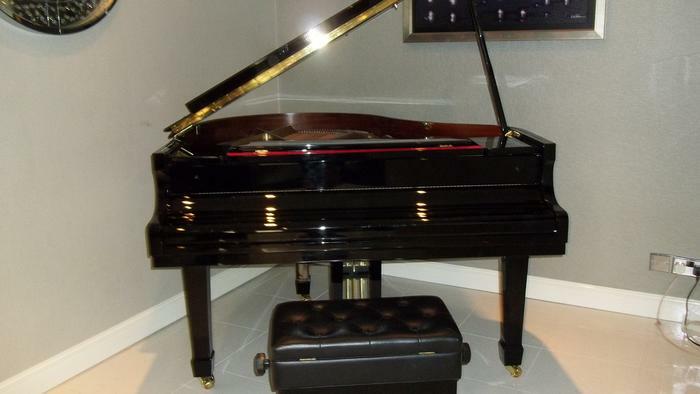 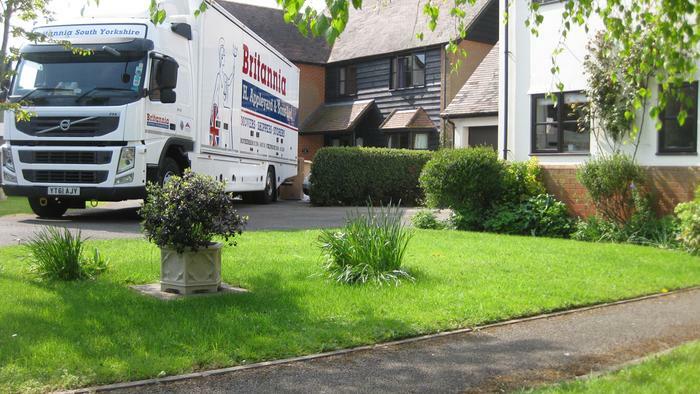 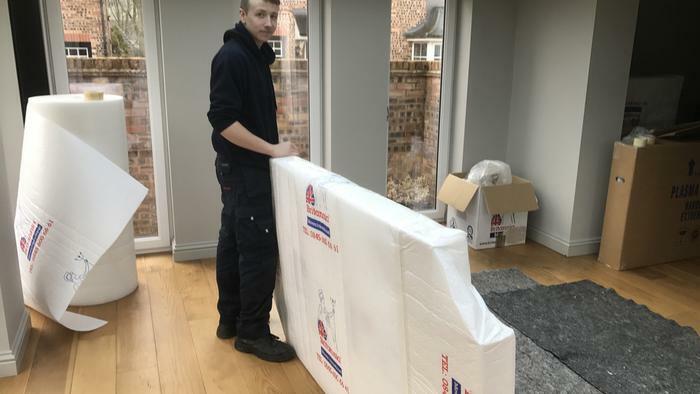 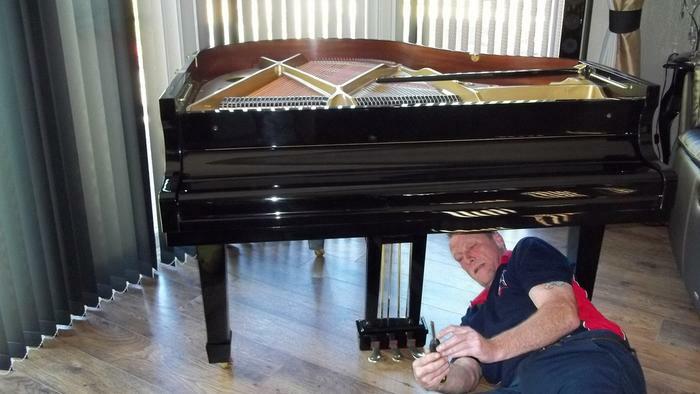 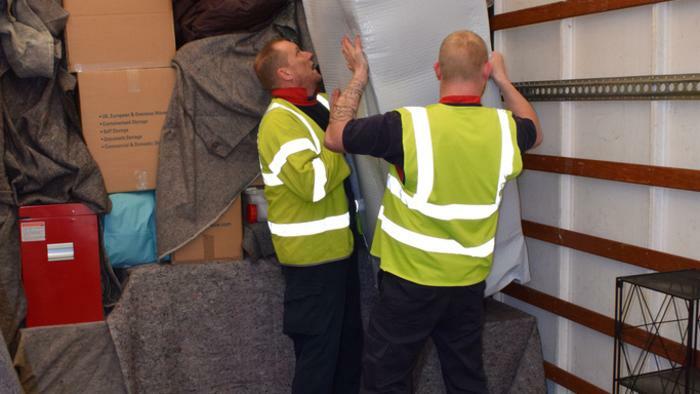 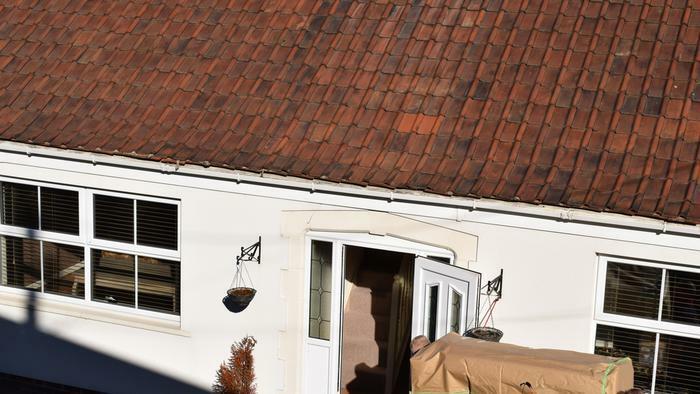 We are very quality orientated therefore your move and recommendation means everything to us and you will often find us working out of hours to make sure your move goes completely to plan. 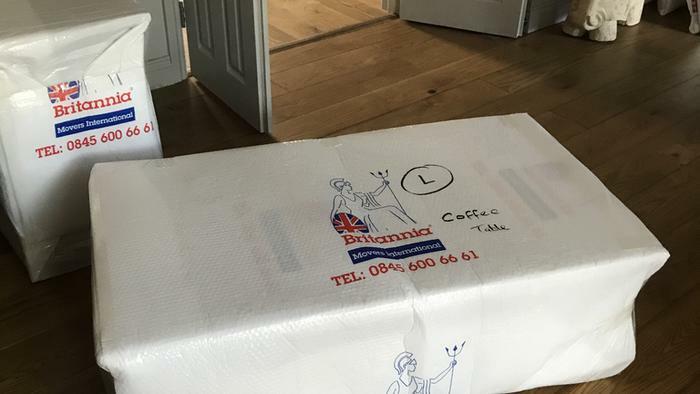 Sunday family dinners are more like company board meetings and any holidays we take are much the same. 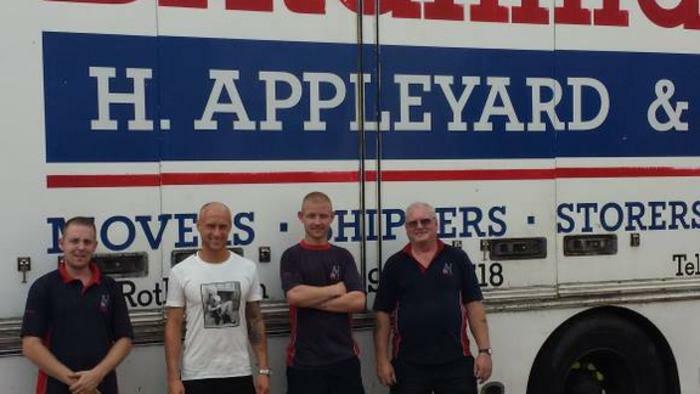 All the current Appleyard family have learnt the ropes from the ground upwards. 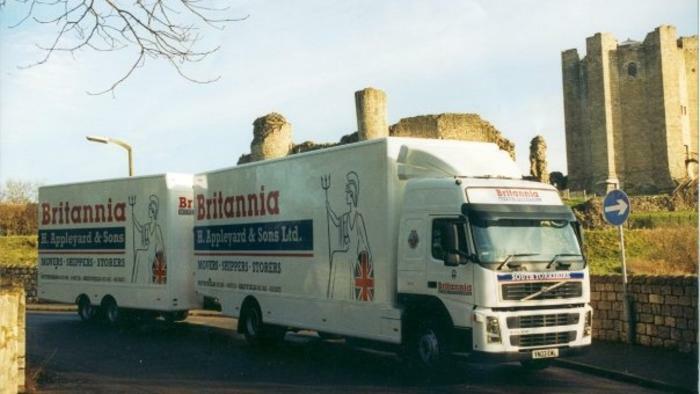 Harry and John in their younger days did the first moves to Europe along with some very loyal and dedicated staff. 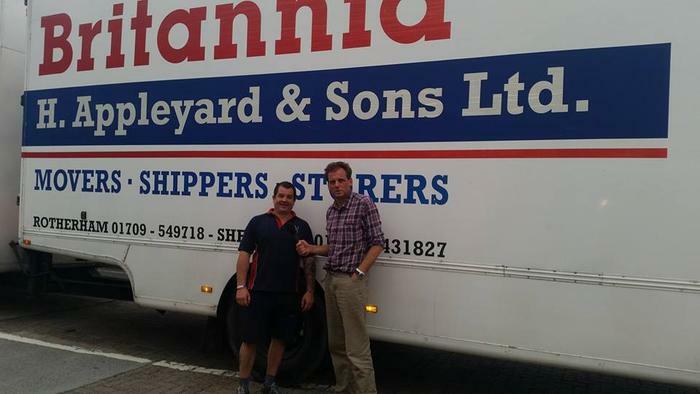 Harry is now the surveyor and the move co-coordinator for UK and European moves and John is the surveyor for UK and overseas. 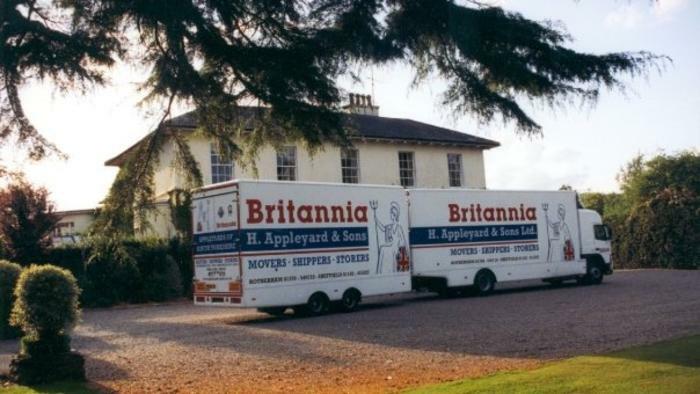 This means they have a feel for your removal right from the start. 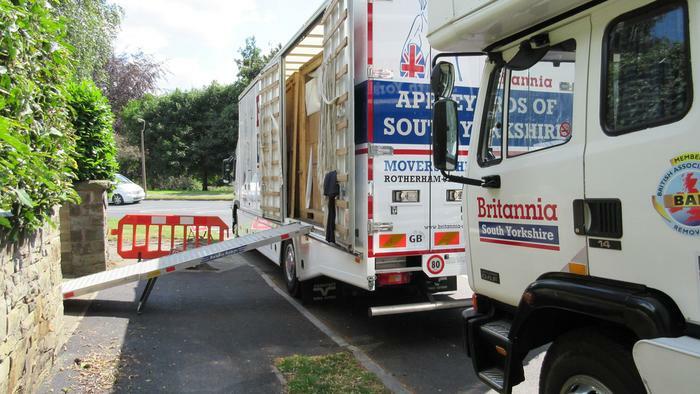 The crews today are mainly 2nd & 3rd generation removal men.